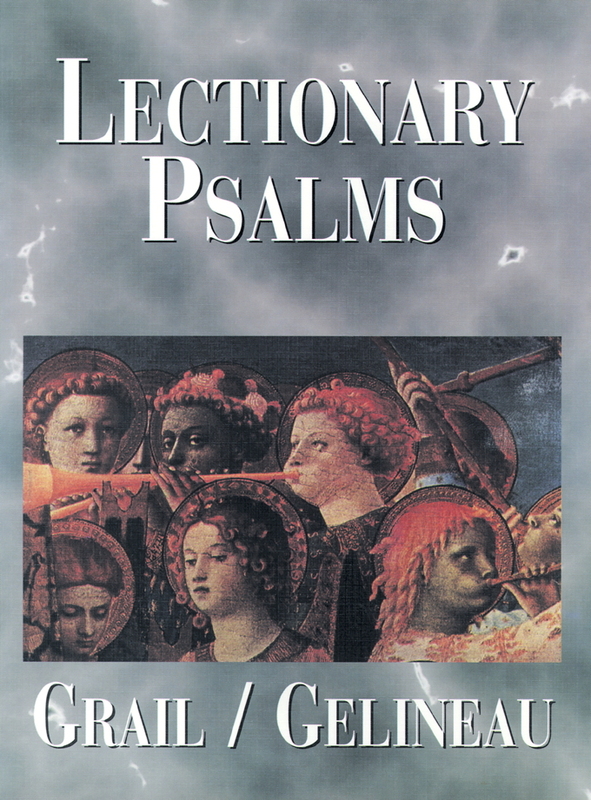 The original 1983 edition of the Psalms published by GIA dealt with the human dimensions of inclusive language, based on the Grail translation from the original Hebrew. The second edition was published in 1993. This new printing features a beautifully designed layout and cover, but with the same language as the 1993 edition.